HomeShred has been especially thought out to ensure that we – and therefore our customers – make the minimum impact on our precious environment. For businesses and individuals the drive to reduce our carbon foot print is really important. 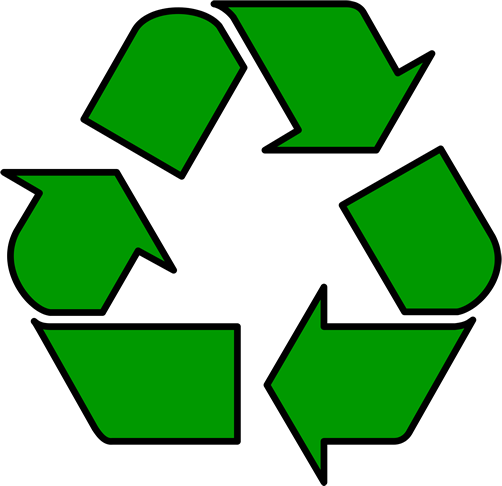 Recycling - all of the paper we have shredded is sent to be recycled at UK tissue mills. This reduces detrimental landfill, gives a recycled product with much reduced use of fossil fuels compared to new paper products, prevents trees from being felled and allows them to continue to absorb carbon in the atmosphere, and reduces the carbon footprint of the supply chain. As we use UK mills, there is a reduced carbon impact to shipping waste abroad. Delivery of sacks – by using Royal Mail to deliver our sacks to residential and business addresses we are not adding any vehicle journeys to carry out our deliveries. Local drop off – We use drop off points that are conveniently located for our customers, so you don't have to go out of your way to drop your shredding in to us. The sacks we send out, as well as the packaging and instructions flyer are all responsibly sourced and made from recycled materials where possible. Feel Good paper shredding – Give yourself a pat on the back!